At Eastern Illusion we are pioneers of bespoke live entertainment - representing Artists, Singers, Live Musicians, DJs, Dancers and unique performances of the highest calibre. We specialise in providing exceptional quality entertainment for Corporate Events, Concerts, Film/TV, Weddings, Galas & Fashion Shows, Stage Productions...plus much more. 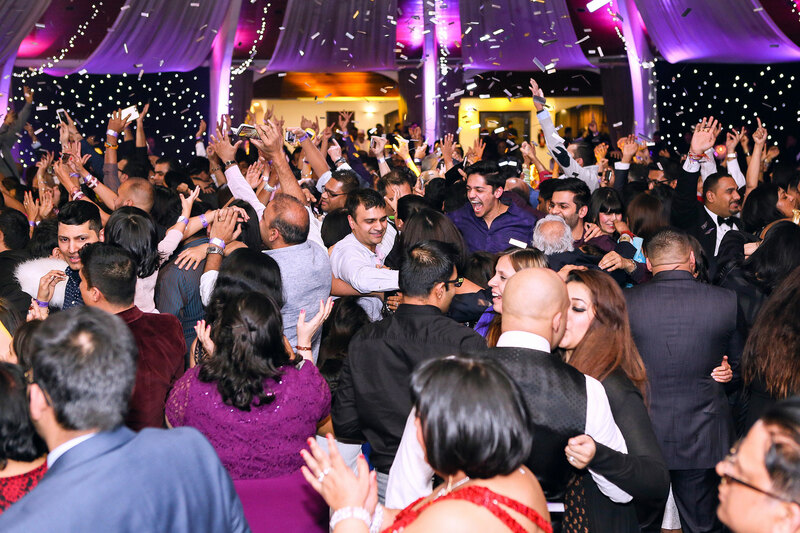 Our goal is to treat each customer as an individual, each celebration as a one of a kind and to make your special occasion a classy and cherished memory with our customised entertainment packages.